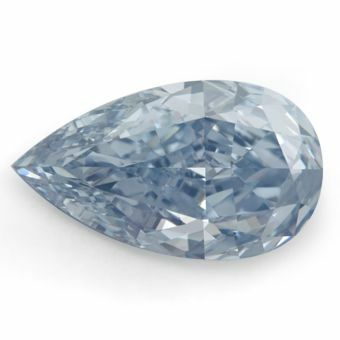 the oval shaped deep blue looks most like the Hope Diamond, one of the most popular works of art in the world, they say it is the second post visited art work in the world , second to The Mona Lisa. 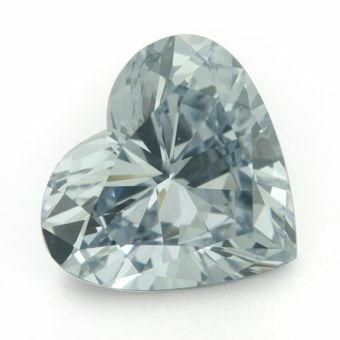 although the Hope Diamond is currently located in the Smithsonian Museum of Natural History, it has a long history, that dates back to pre French revaluation France. 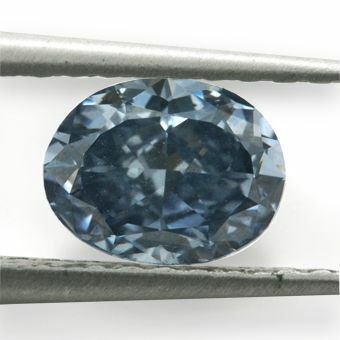 one of the rarest colors you can find in a natural diamond, great investment. Patek Philippe Watch price list. Patek Philippe Watch collection for sale.